High Efficiency Particulate Air… sounds important, right? Well it is. 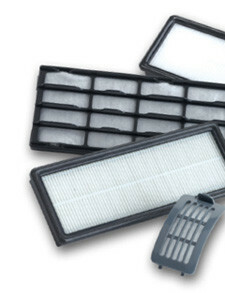 Commonly known as HEPA, this type of filtration captures 99.99% of the particles in the air so you don’t have to breathe them. If anyone in your home suffers from allergies or if you surround yourself with cute, furry friends, then make sure your vacuum cleaner has a HEPA media filter and is a sealed system. 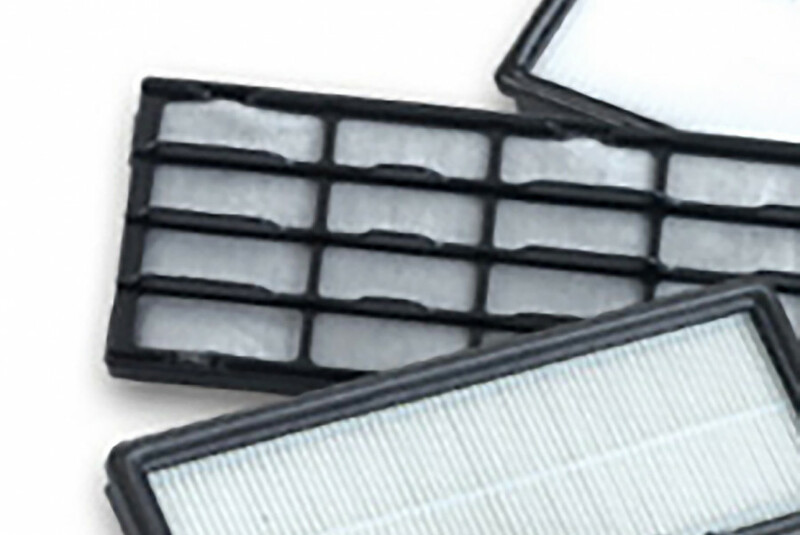 Other filtration materials do an OK job of capturing the big stuff, but HEPA media filters trap the microscopic particles, too.